Nancy Chan is a turn-of-the-millennium, high-priced New York prostitute. 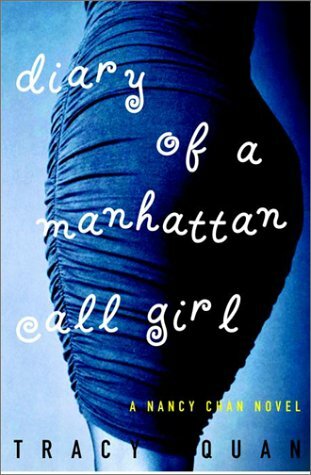 She is a fictional character, created by first-time novelist Tracy Quan -- who was a turn-of-the-millennium, high-priced New York prostitute. Quan's novel grew out of her popular online column at Salon.com.